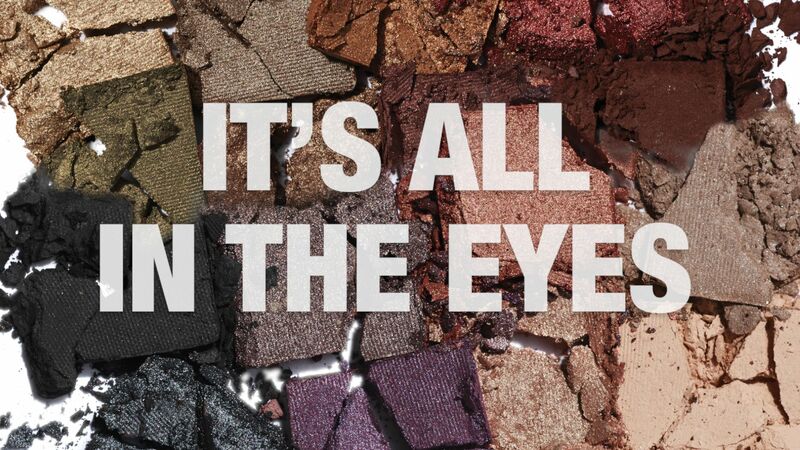 Play up your best feature with colorful shades and eye-enhancing products that beautify, illuminate and define. Our specially curated 12-shadow palettes boast better-than-ever velvety feel and botanicals like cucumber extract and sunflower seed oil to condition the eyelid for smoother application. Volume 1 features colors inspired by earthy terrains while Volume 2 offers pops of gemstone-inspired shades. Draw the line at fabulous. This thin felt-tip brush with long handle lets you start slow for a simple line or build for a dramatic cat-eye flip. Longwearing and smudge-proof, this liner applies smoothly and precisely for effortless application. You’re primed for perfection with this creamy, conditioning formula. Water-resistant primer helps prevent shadows from creasing or fading, allowing color to pop, while tensing the look of skin for a more lifted appearance. Jambu flower extract helps diminish the appearance of wrinkles and smooth the canvas for crease-free wear. Life is an epic tale — start telling it with your eyes. High-performance lengthening mascara helps create the look of ultra-dramatic lashes with major longitude. Clinically tested and formulated to be water-resistant and longwearing.